UP Police Constable Admit Card 2018 – Uttar Pradesh Police Recruitment and Promotion Board (UPPRPB) has released the UP Police Constable Admit Card 2018 on January 25, 2019, at uppbpb.gov.in. The admit card has been released for the examination to be held on January 27, 2019. The candidates who have filed the application form in time will be able to download the admit card now. The candidates have to enter the user id, password/ date of birth. For each stage, separate admit card will be declared. Admit Card will not be sent by post or email. From this page and information regarding UP Police Constable Admit Card 2018. Latest: The UP Police Constable Admit Card has been released. Scroll down to access the link. For all the candidates it is mandatory to carry a hard copy and one valid id proof on the day of the examination. For more information regarding UP Police Constable Admit Card 2018 check the schedule given below. 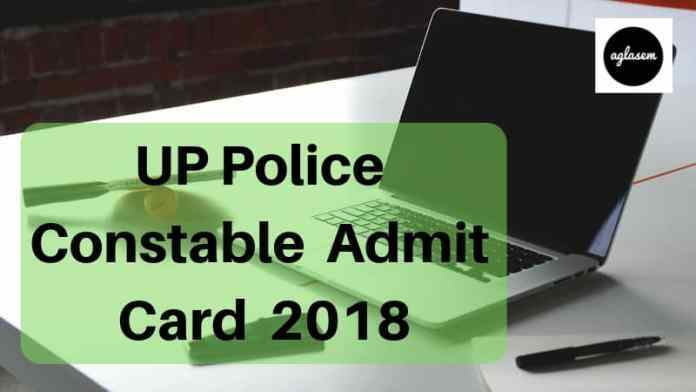 Admit Card: Click here to download the UP Police Constable Admit Card 2018. The candidates who have filled the application form on time for those candidates only admit card is issued. 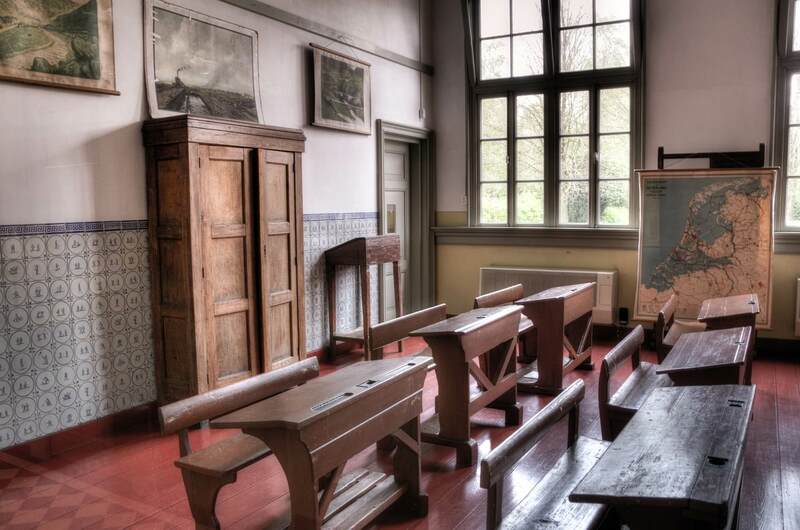 The admit card is the key to enter in the examination hall. The admit card is Candidates can follow the steps given below for downloading the UP Police Constable Admit Card 2018. 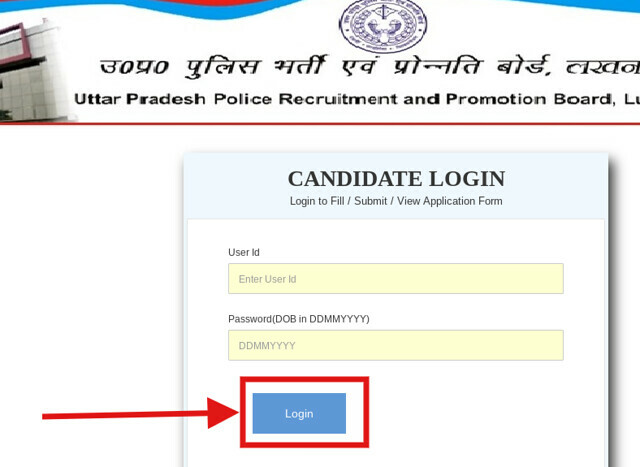 How to Download UP Police Constable Admit Card 2018? Candidates can follow the steps given below for downloading the admit card. After downloading the admit card candidates should take the print out of it for future reference. Click at the above provided link which redirects to the login page on the website. Thereafter, the login page appears on the new screen, where the candidates have to enter the user id, password/ date of birth. On entering the details the admit card open now download it and print it on an A4 sheet. From below candidates can check the details mentioned on the UP Police Constable Admit Card 2018. Center Name and Address etc. What To Do If UP Police Constable Admit Card 2018 Having Discrepancy? After downloading the admit card candidates should read the details mentioned on it. If in the admit card any incorrect detail is mentioned than immediately contact the commission. 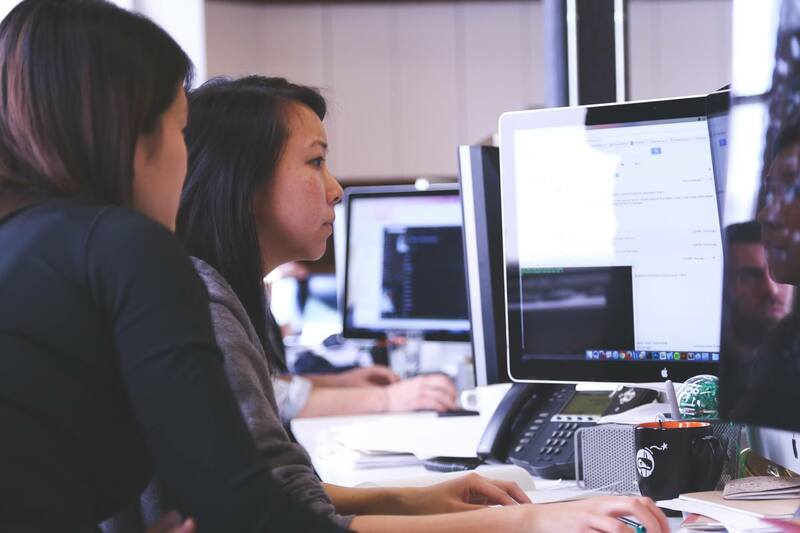 Candidate should contact the commission at least 2 weeks before the examination date. If the candidate will carry the admit card containing incorrect details then that he/she will be not allowed to appear for the examination. Candidates need to carry the below-mentioned documents on the day if the examination. If the candidates will not carry the below mentioned documents those will be not allowed to appear for the examination. One valid Photo ID Proof. From below candidates can check the exam pattern of UP Police Constable Recruitment 2018. Exam Pattern helps the candidates to know about the examination mode, question types, exam duration, subject name etc. The provision of negative marking is also there. 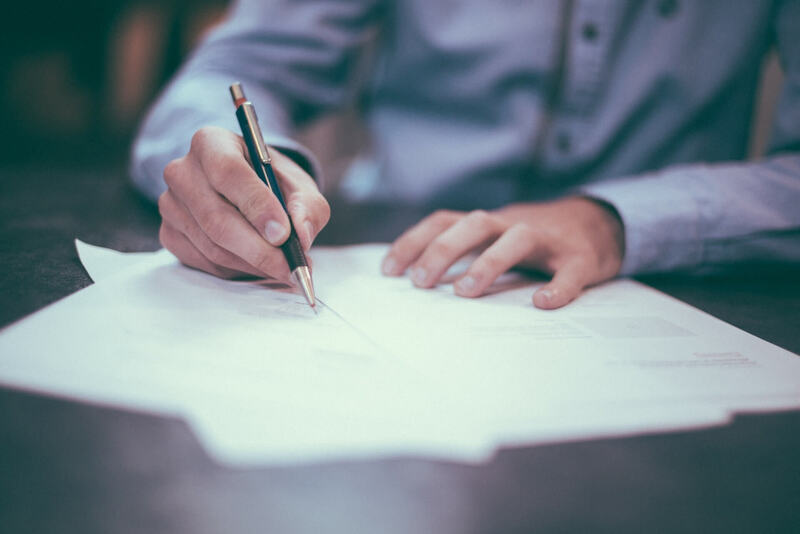 However, the exact deduction of marks is not provided in the notification. In PET/ PST first, the candidate’s measurements (height and weight) will be matched with the laid criteria. If the candidate meets the criteria mentioned above then only he/she will be allowed to attempt the PET. In PET the following tasks have to be complete in the provided instruction.